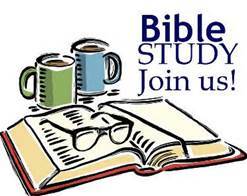 Wednesday, January 9, 2019, lesson title “Submit to God in Love ” printed text James 4:1-10. Devotional Reading Proverbs 3:27-35. Keep In Mind “Draw nigh to God, and he will draw nigh to you. Cleanse your hands, ye sinners; and purify your hearts, ye double minded’ (James 4:8, KJV). By the end of the lesson, we will: RECOGNIZE how worldly desires create conflicts, REPENT of the ways we caused unnecessary conflict with others; and DEVELOP ways to seek God in Humble submission.